A Sani-Can is the best choice in the SouthEast when it comes to portable restrooms—the service that we’re most known for—but did you know that we’re also experts in septic tank pumping and inspections. We are proud to be a part of the North Carolina Septic Tank Association. As with all of our services, we are committed to being the best company in the industry for septic waste management. We have the skill, the equipment, and the experience to help you manage these important parts of your waste stream in an efficient and sanitary manner. 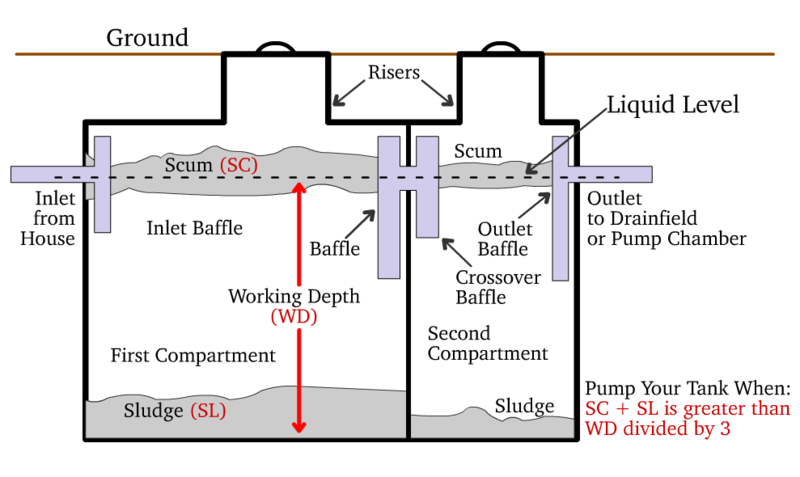 Servicing your property’s septic tank on a routine, regular basis is an integral part of waste management. It prevents sewage backing up in your residence or place of business. Maintaining these tanks will prevent costly repairs in the future. Remember, everything you wash or flush will usually end up there sooner or later, so it’s important to keep everything in top condition. 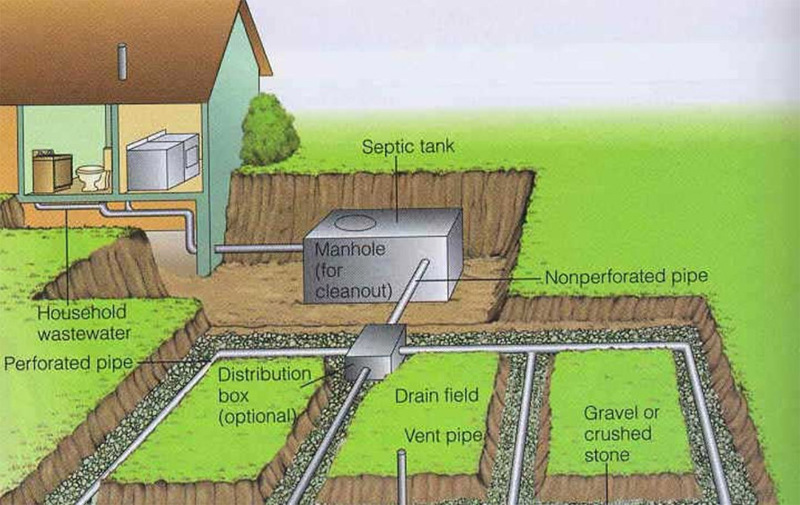 It is recommended to have the septic tank serviced at least once every five years. Our well trained, licensed technicians can assist you with regular preventative maintenance, inspections, and emergency services—so you never have to worry again! Give us a call today to see what we can do for you.